We now have live video from MIVOS Quartet’s February 27 concert in Udine, Italy on the web. 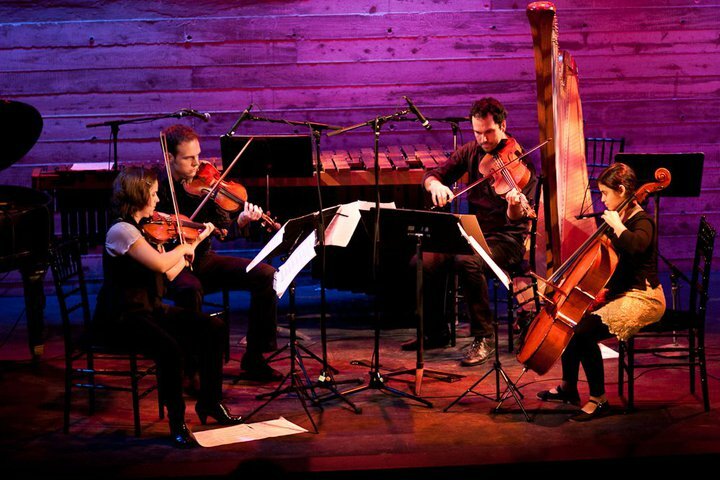 So far we have posted the first movement of Wolfgang Rihm’s String Quartet No. 4, more coming soon! Rihm 4 is a piece we’re all extremely passionate about and has been a cornerstone of our repertoire, please click the link below to check it out.